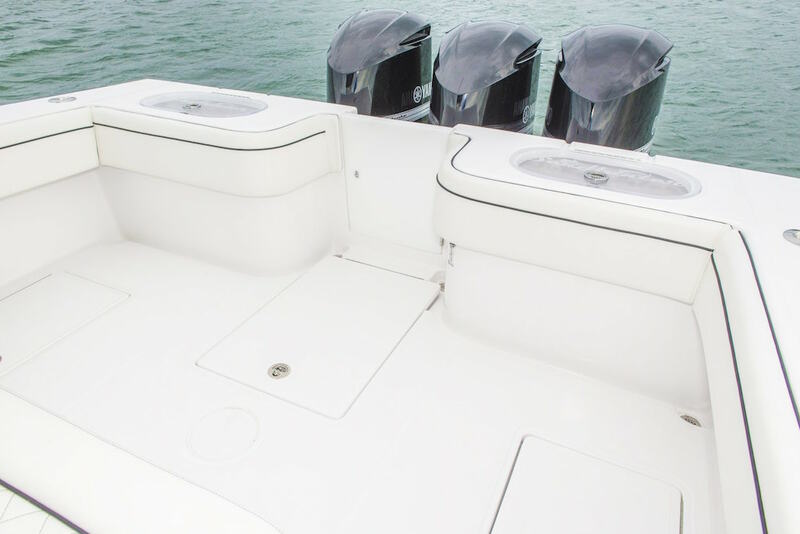 The boat also comes standard with two 50-gallon and one 75-gallon live well. 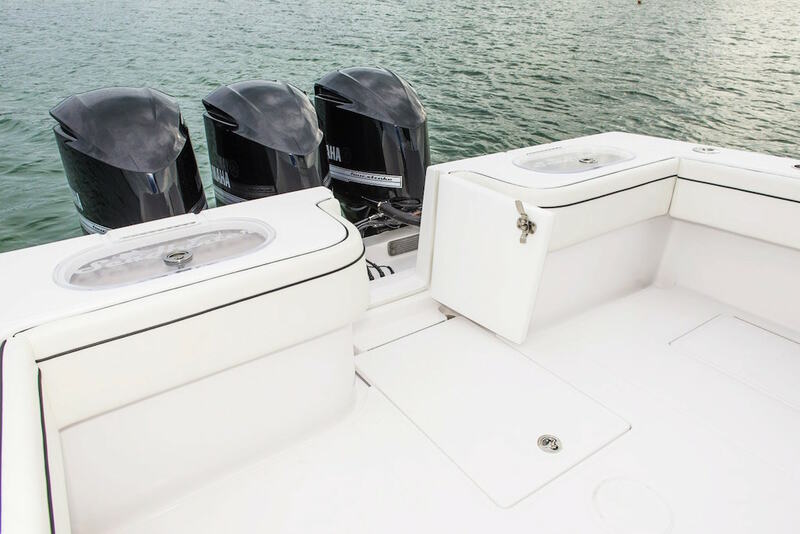 430 gallons of fuel capacity means that this offshore center console can go as long as you do. 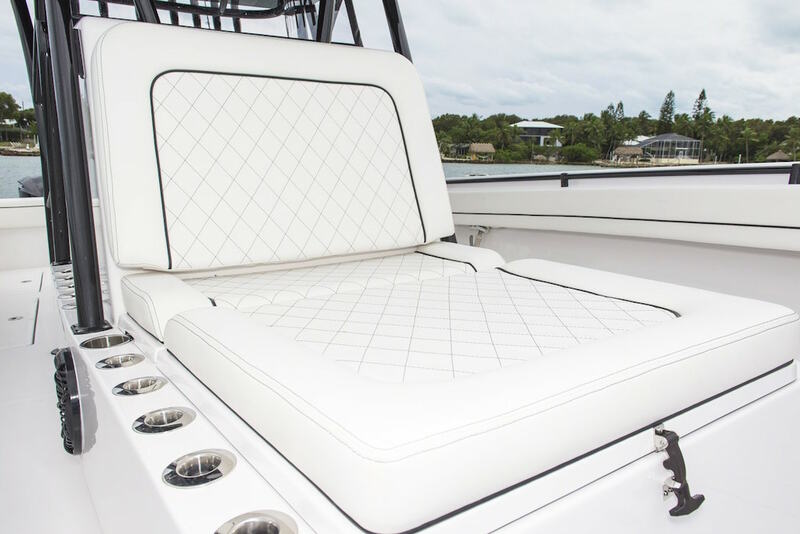 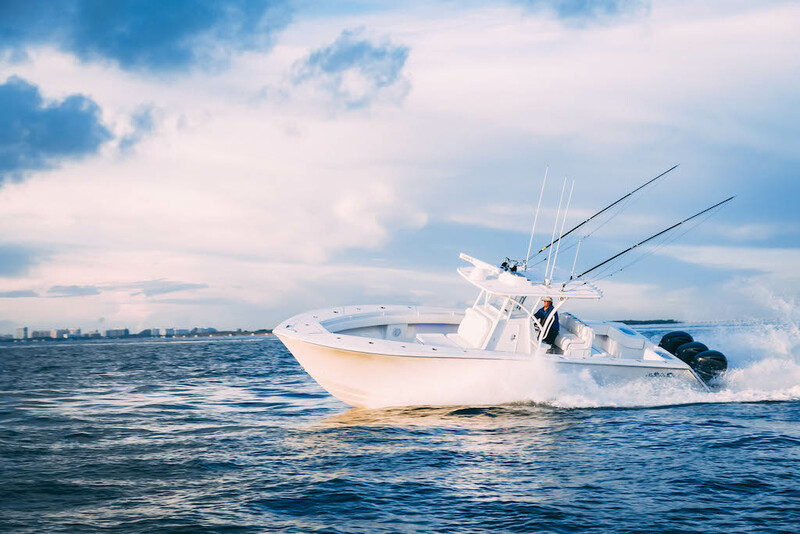 With the classic Seahunter deep V and oversized chines, the Tournament 35 is an excellent mid-30 foot center console that offers a top-of-the-line comfortable, dry ride. 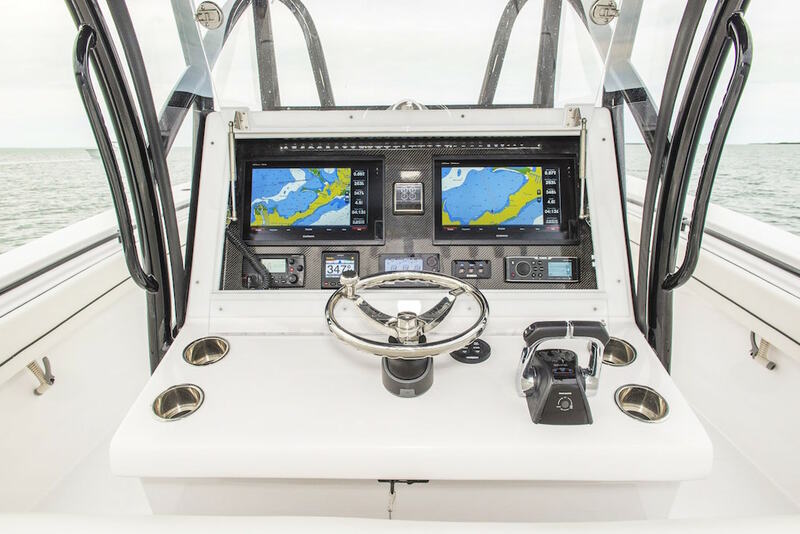 Its wider beam means more power options, more fuel capacity and more interior room than ever before. 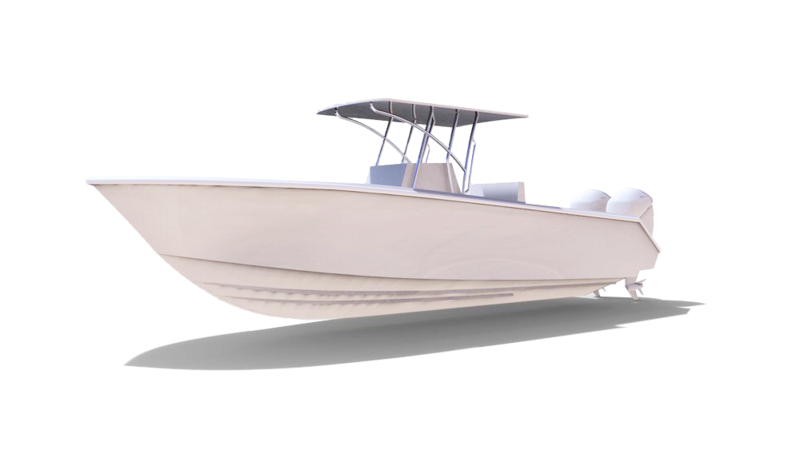 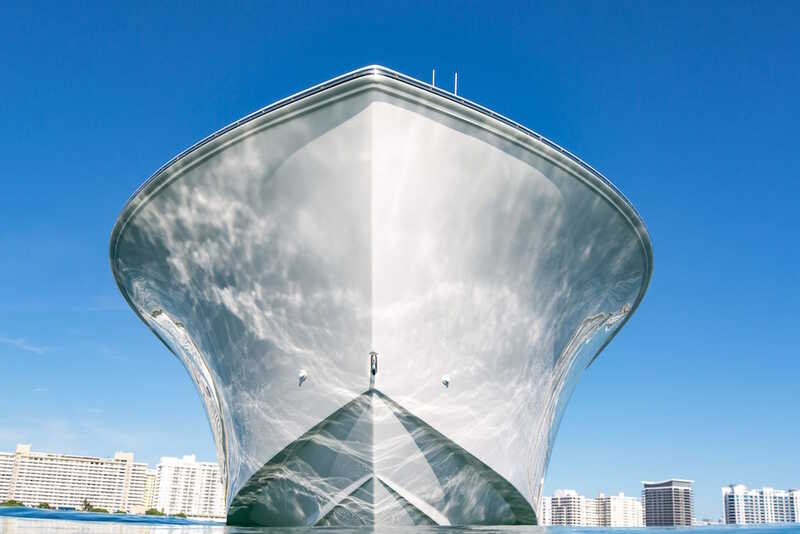 Its legendary, high quality construction insures you endure plenty of battles with seas of all shapes and sizes. 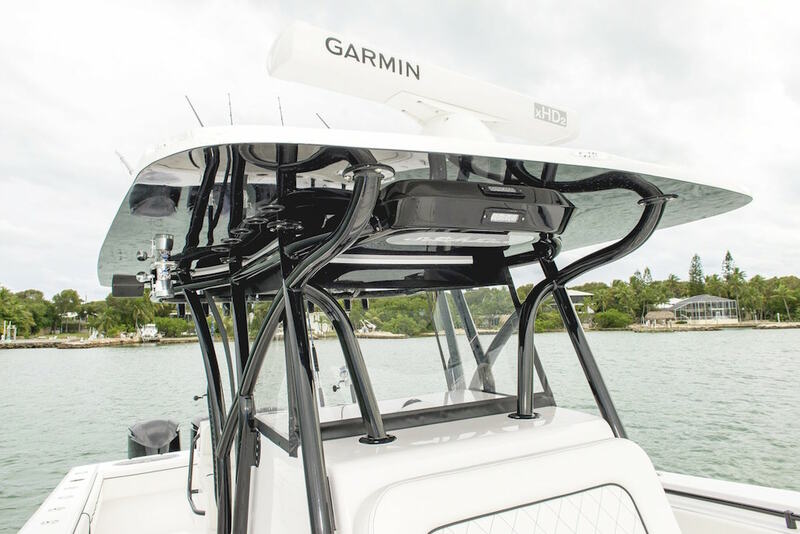 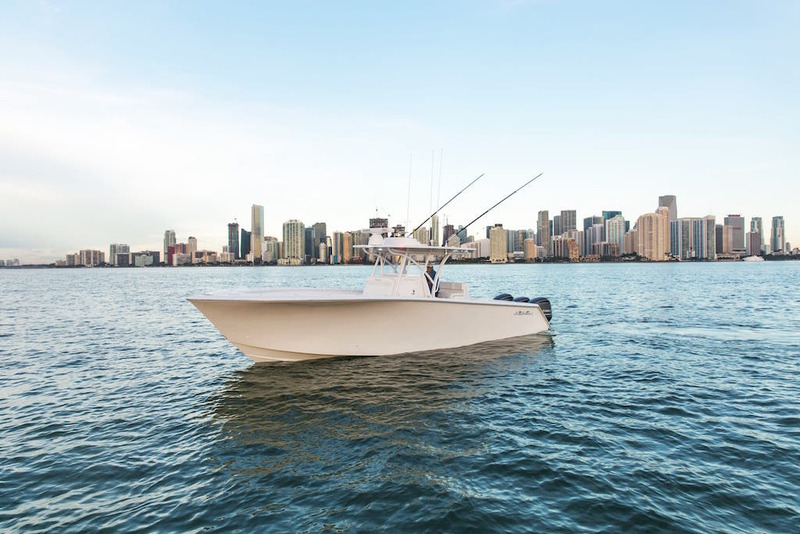 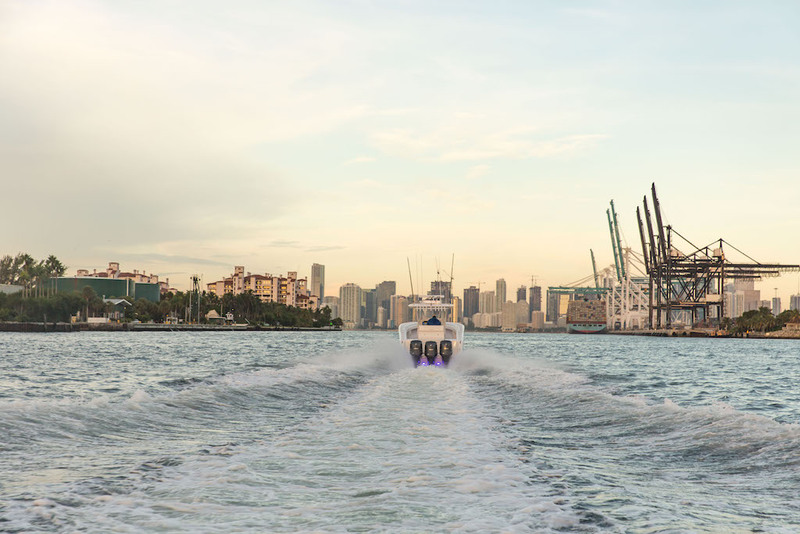 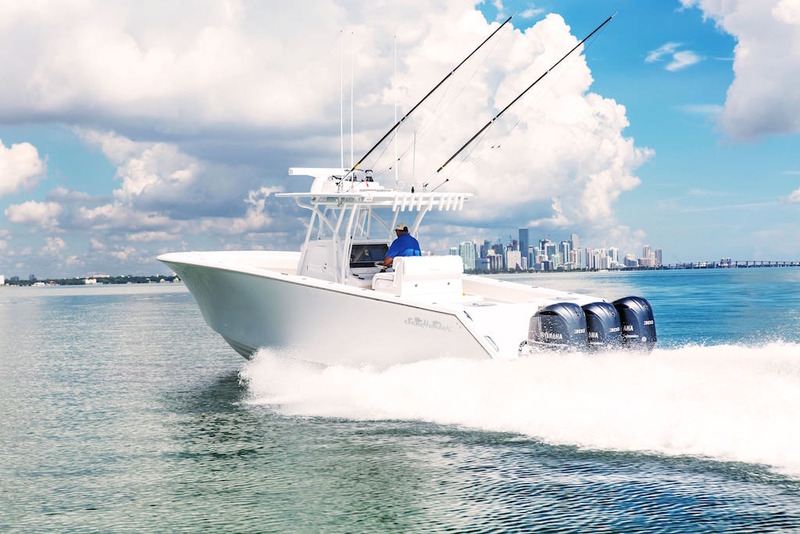 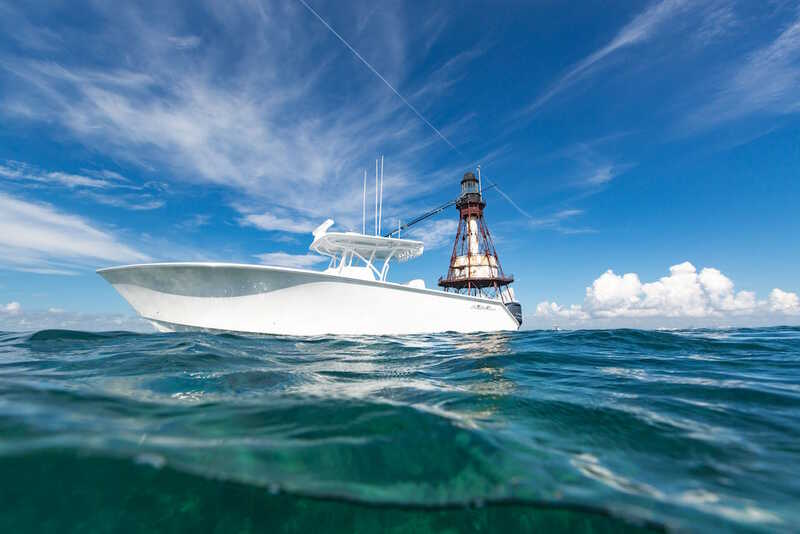 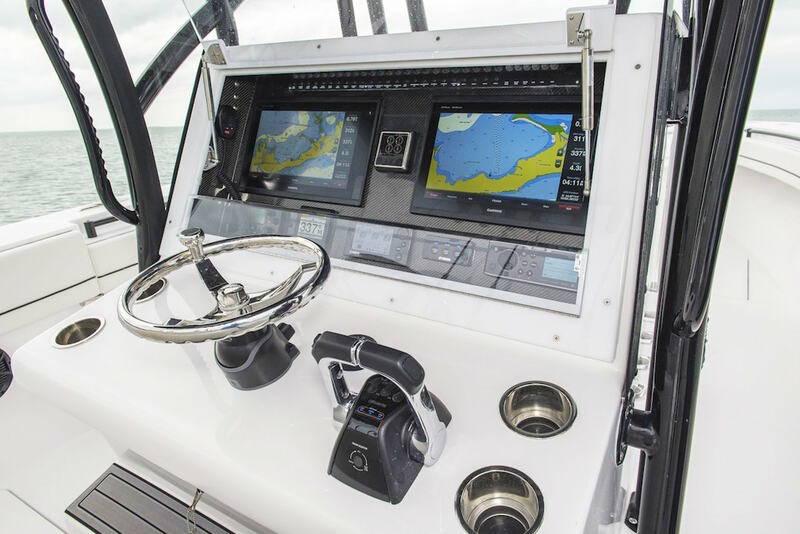 Whether you are a professional fisherman, a weekend warrior or a weekend cruiser, the Seahunter Tournament 35 sets a new standard for what you can expect from a mid-30 foot center console.